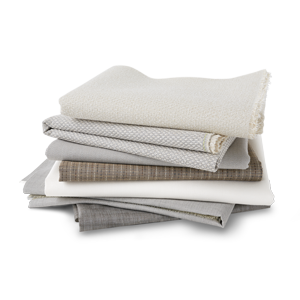 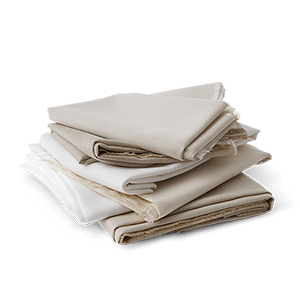 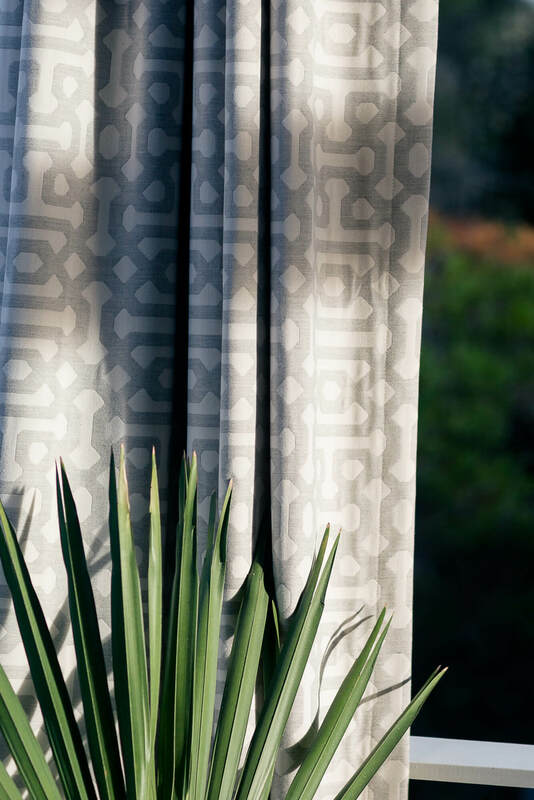 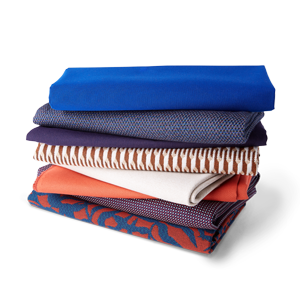 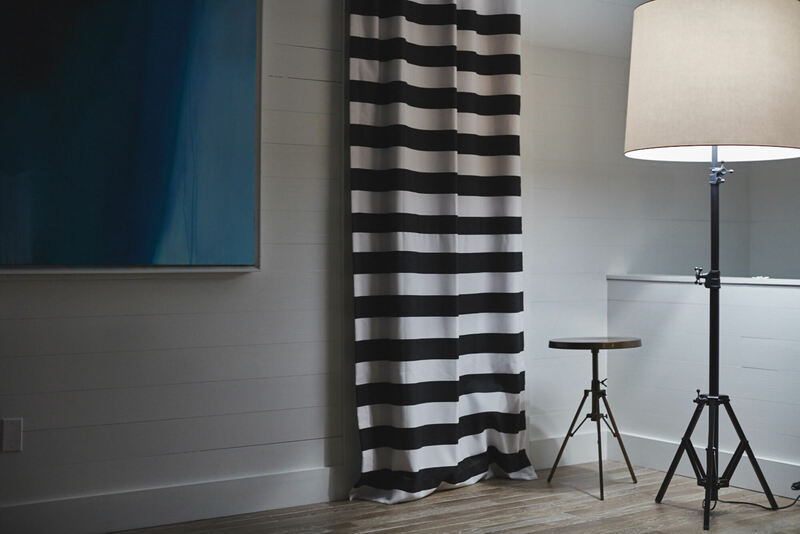 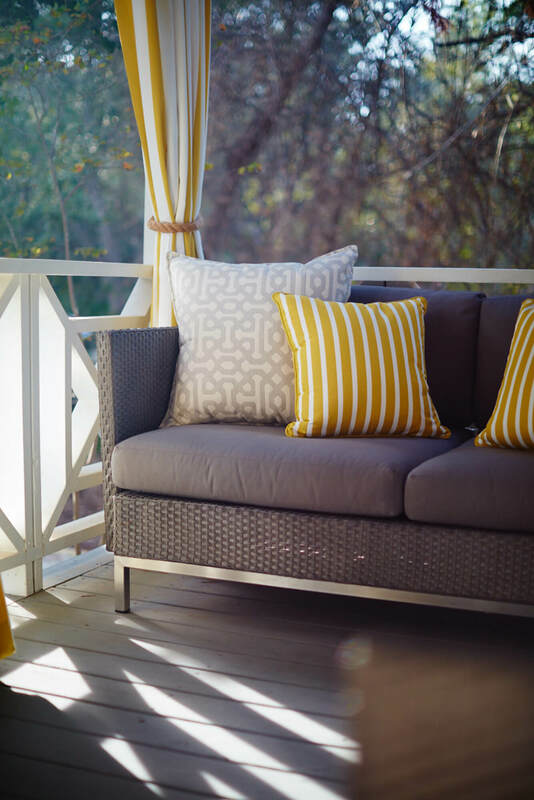 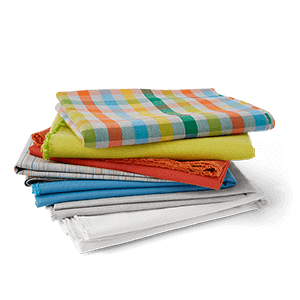 Sunbrella fabrics combine a decorative touch with unparalleled performance for stunning fade-resistant window treatments and window coverings including custom indoor and outdoor curtains, drapery panels, and more. 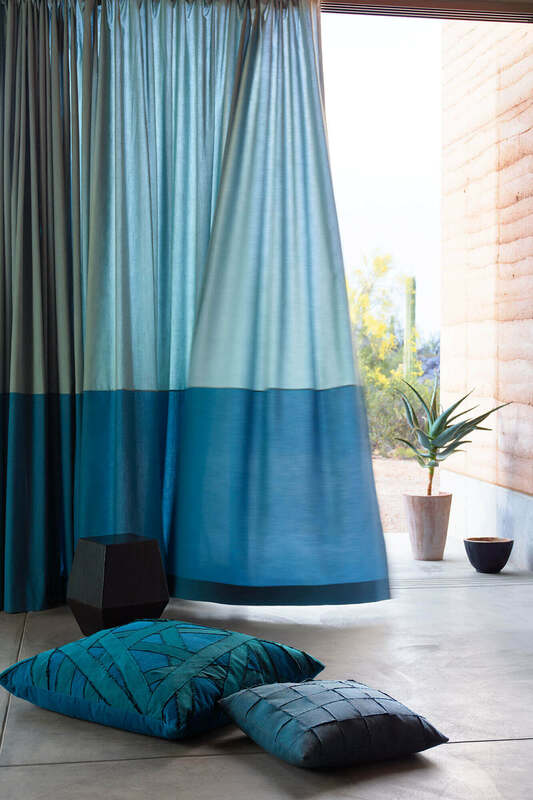 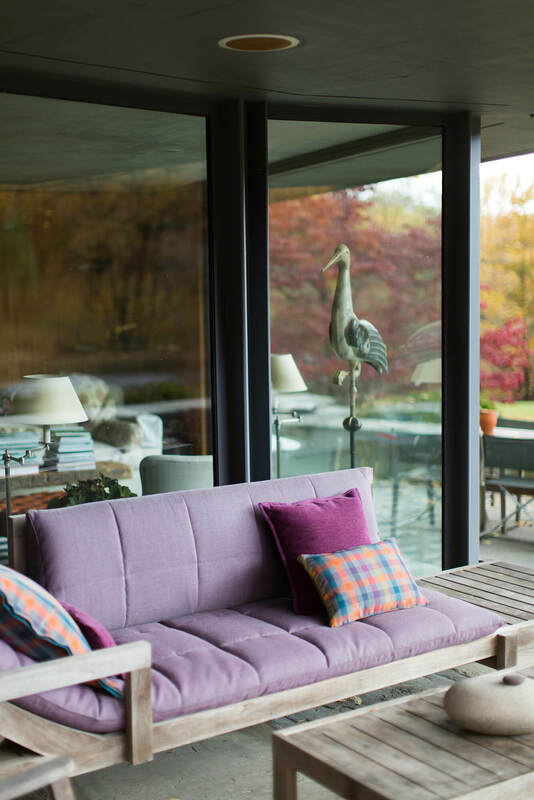 Our sheer drape and curtain fabrics offer even greater flexibility, allowing beautiful light to filter into a room without blocking the view outside. 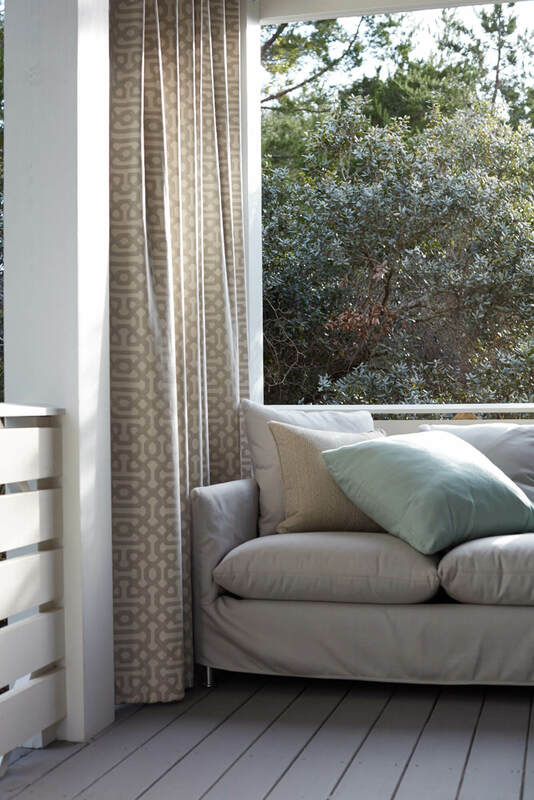 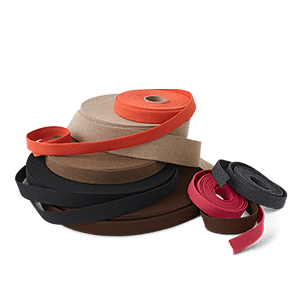 Learn more about our shading options. 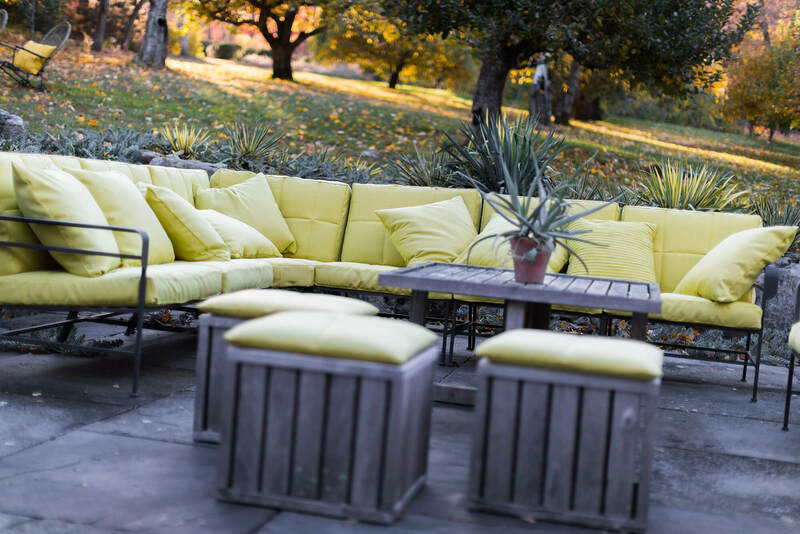 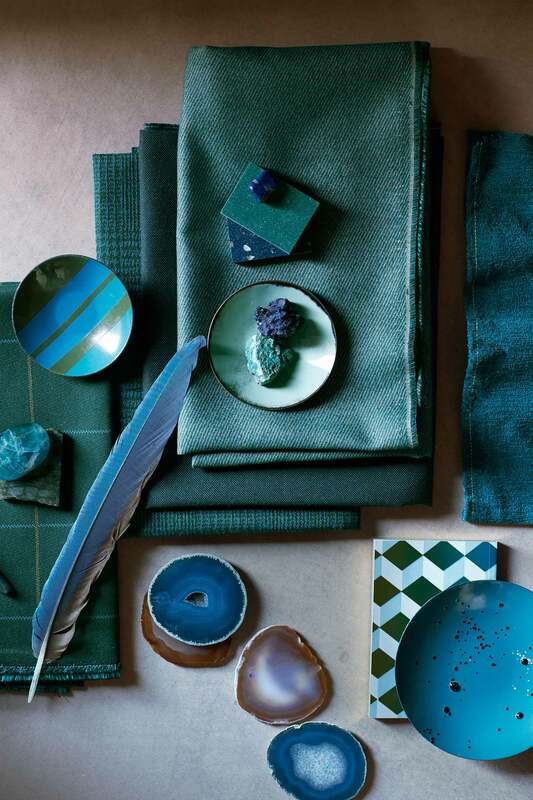 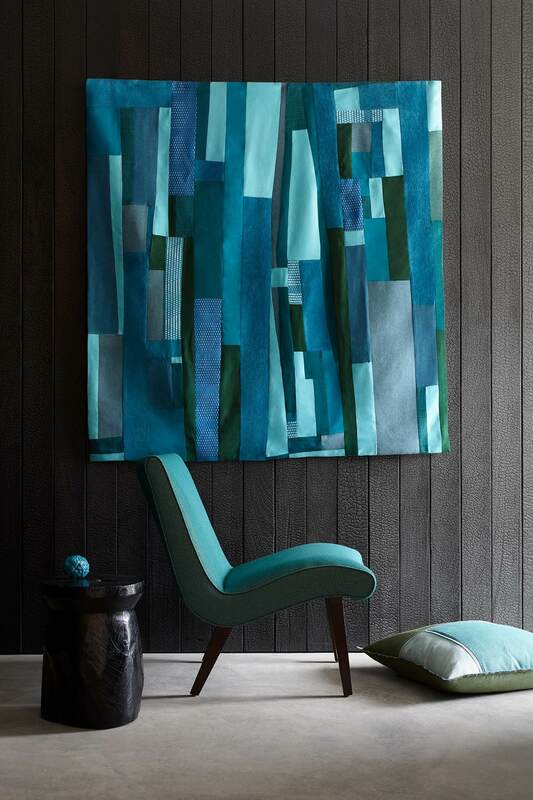 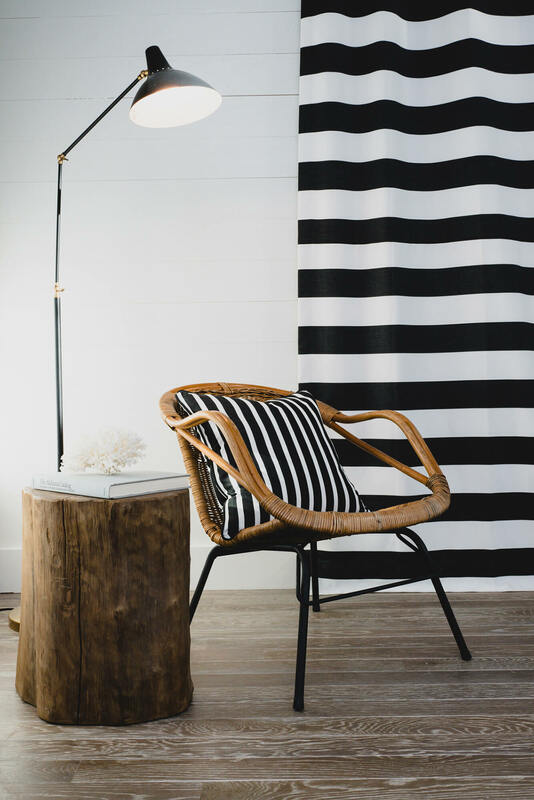 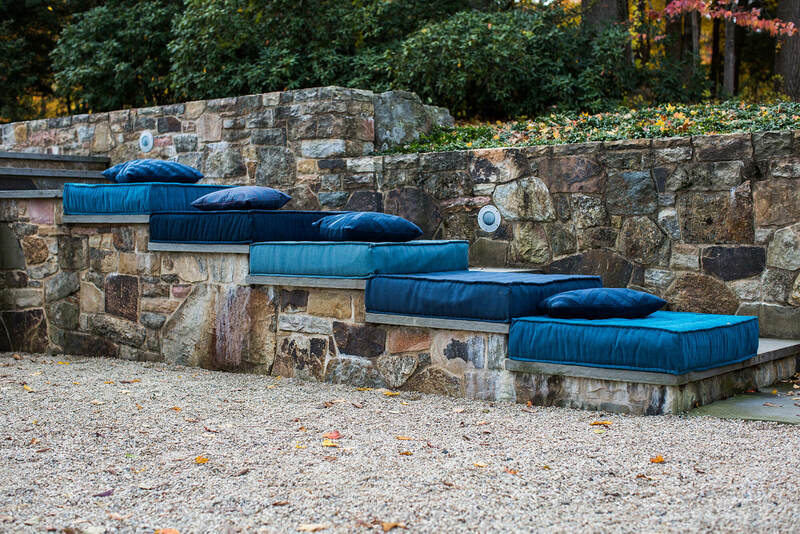 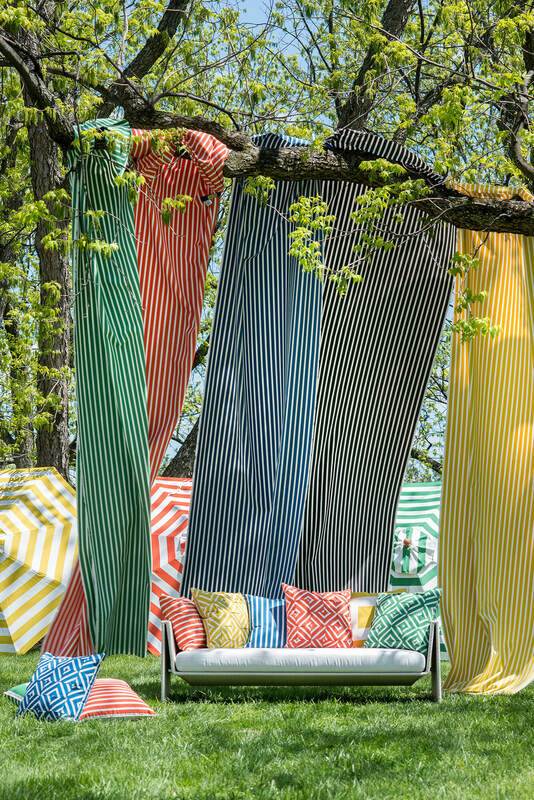 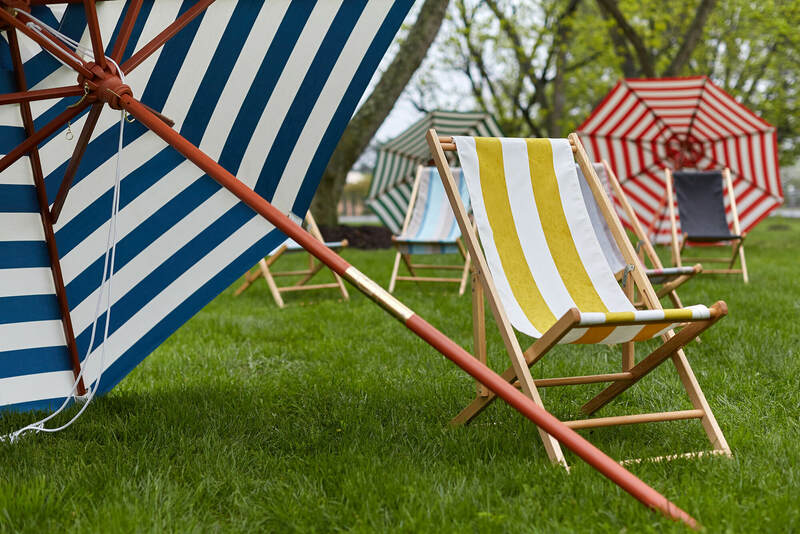 Get inspired by how other designers are using Sunbrella Fabrics in a unique way. 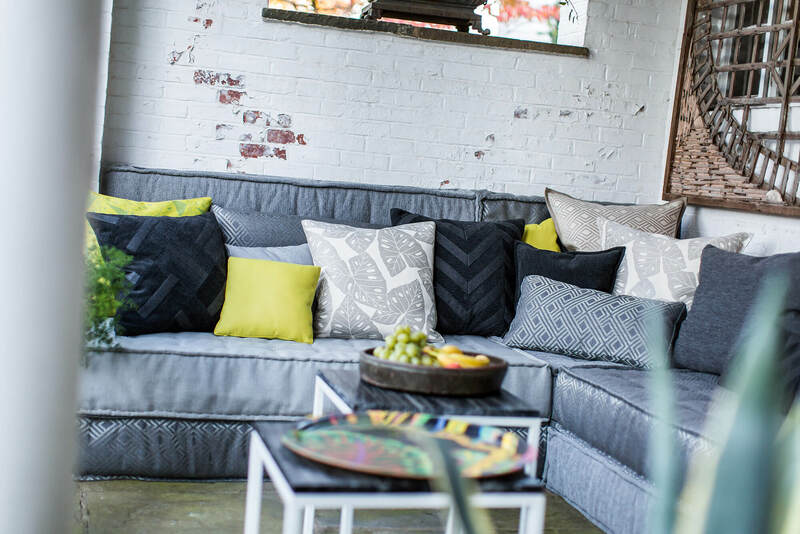 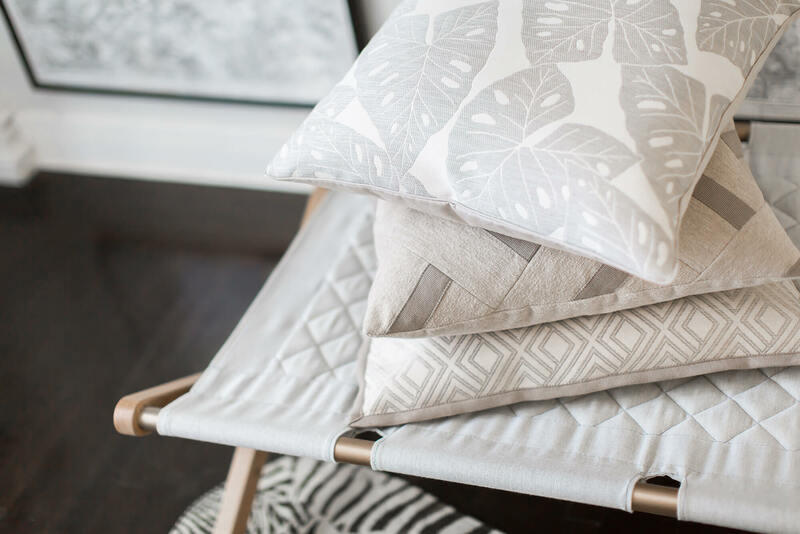 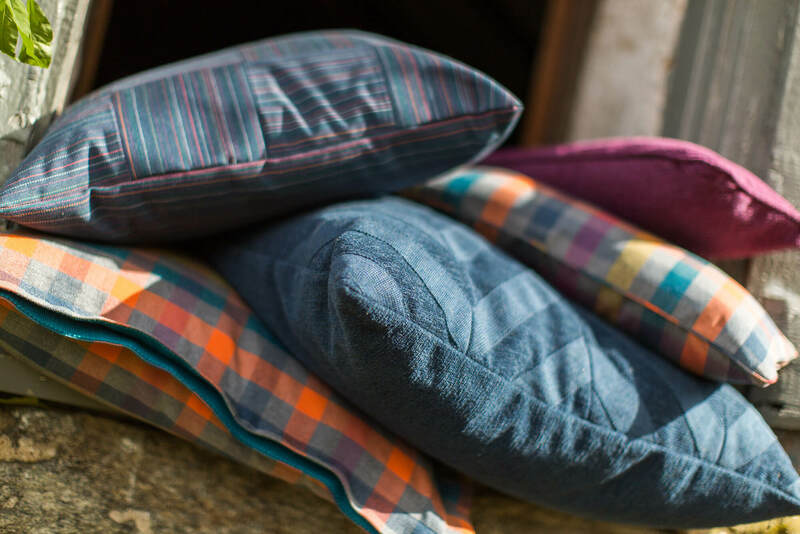 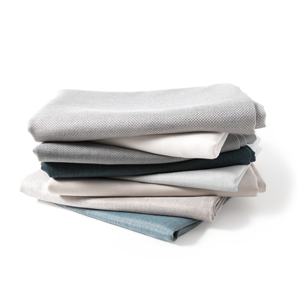 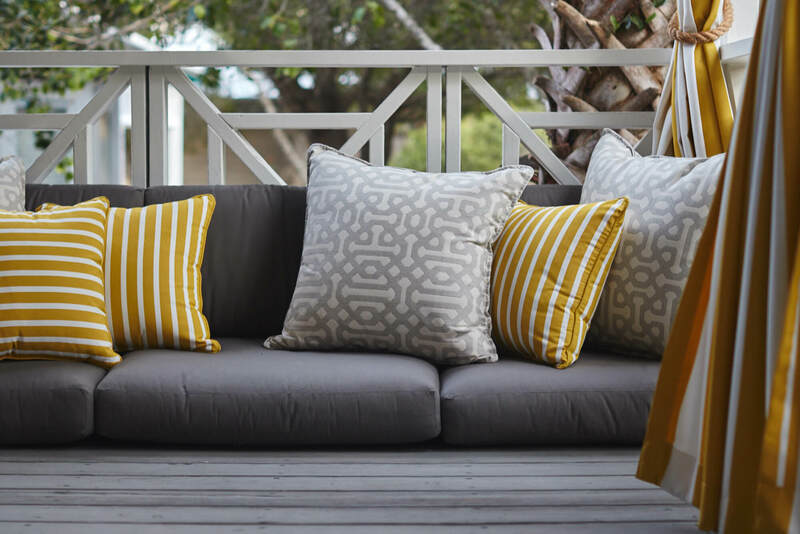 Custom pillows covered in Sunbrella fabric allow you to create elegant coordinating designs, adding a deeper level of sophistication with luxurious textures and colors. 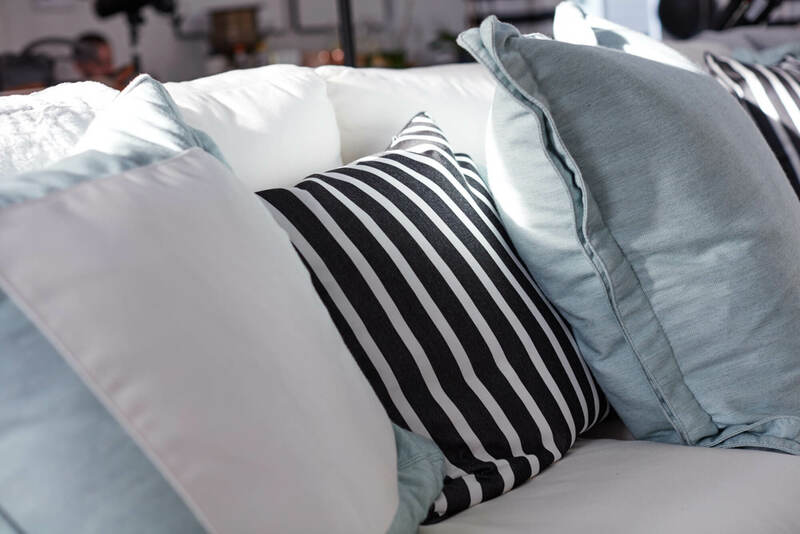 Coordinate your pillows to upholstered furniture, cushions, drapery, and other design elements in the room. 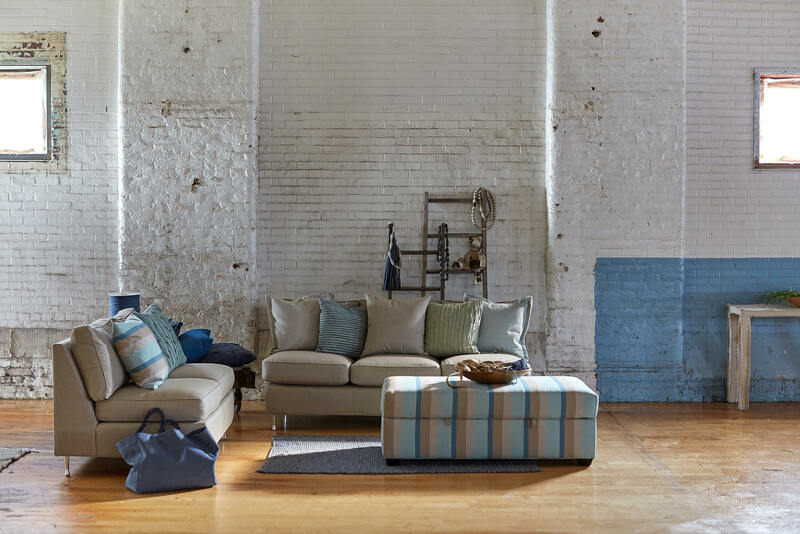 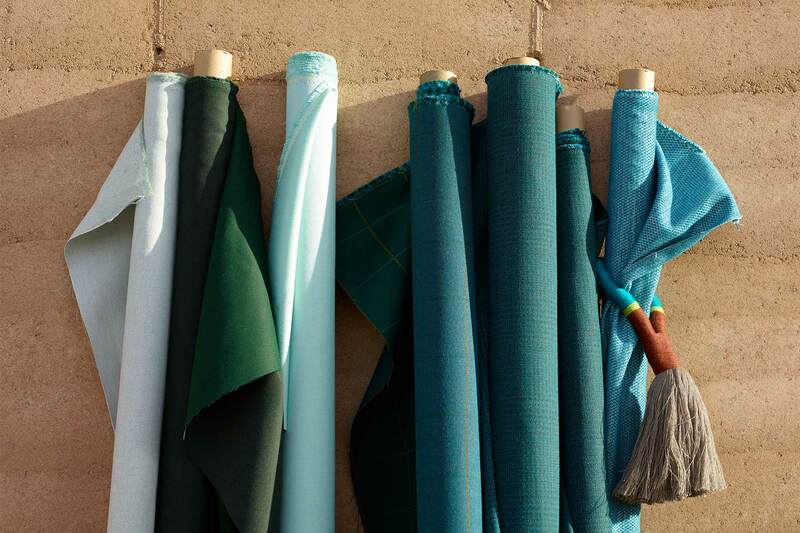 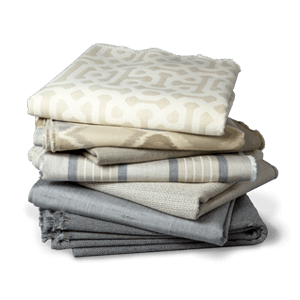 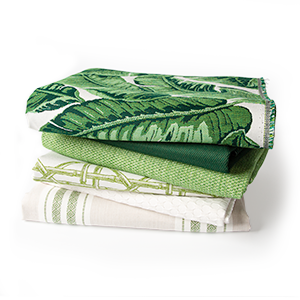 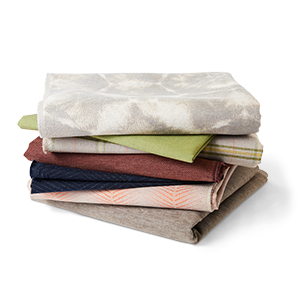 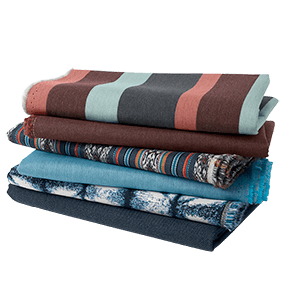 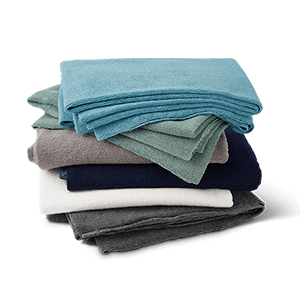 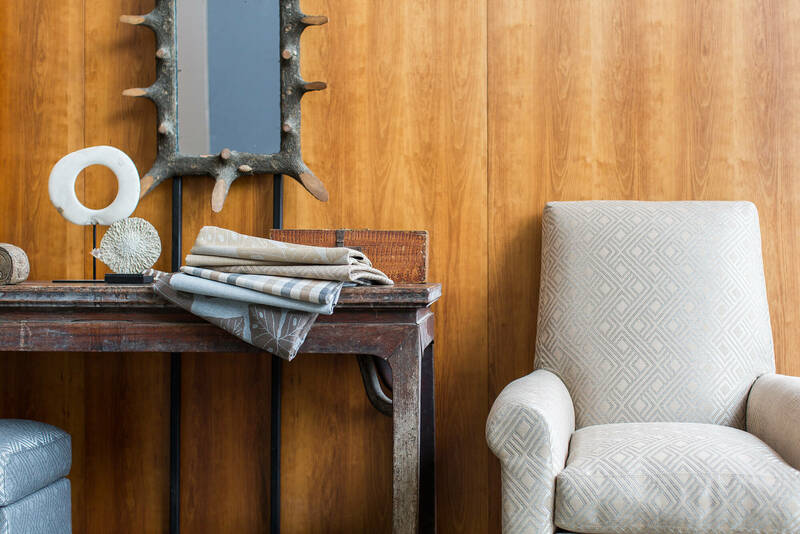 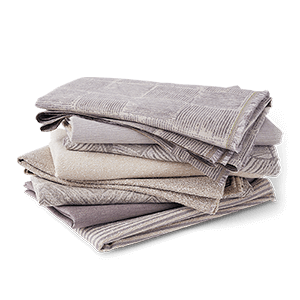 Sunbrella collaborates with the top brands in our industry to deliver rugs, throws, tableware and more with the highest level of design and performance. 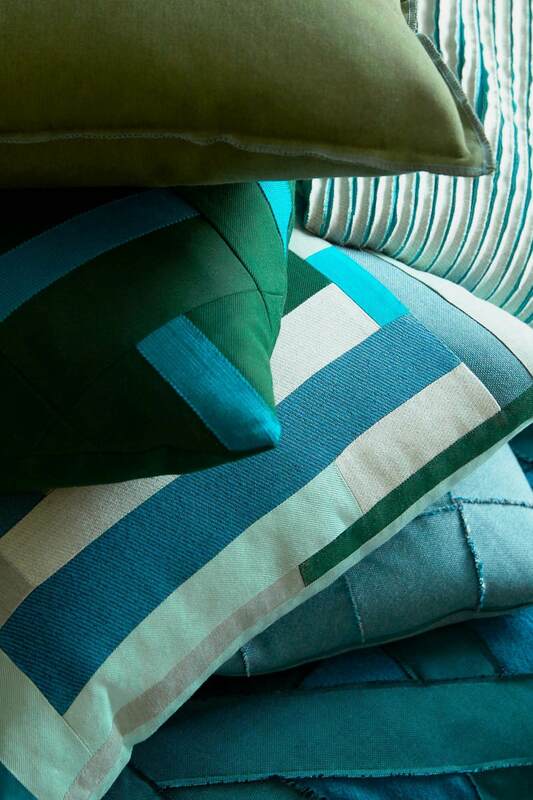 Decorate your home with beautiful accessories that complement your upholstered furniture, curtains or drapes and more.